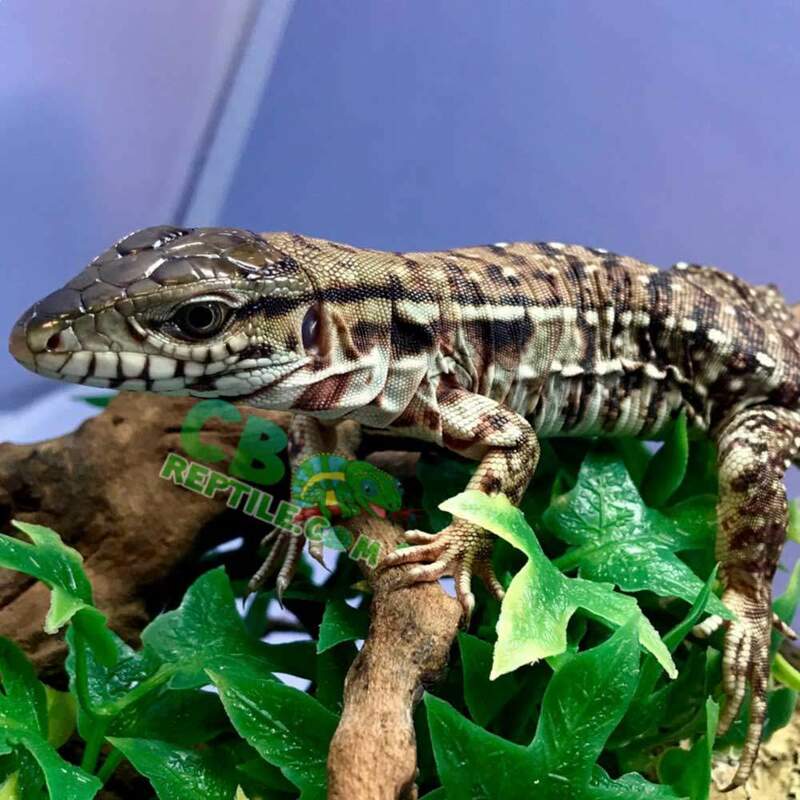 Before purchasing y0ur new Argentine Black & White Tegu or Argentine Red Tegu for sale, or any baby tegu for sale online, consider finding the right captive bred tegu breeder. As Argentine Tegu Breeders, we are working with some of the top lines in tegu breeder history. Our captive bred baby Argentine tegus for sale online all come with our full live arrival and 7day health guarantee. 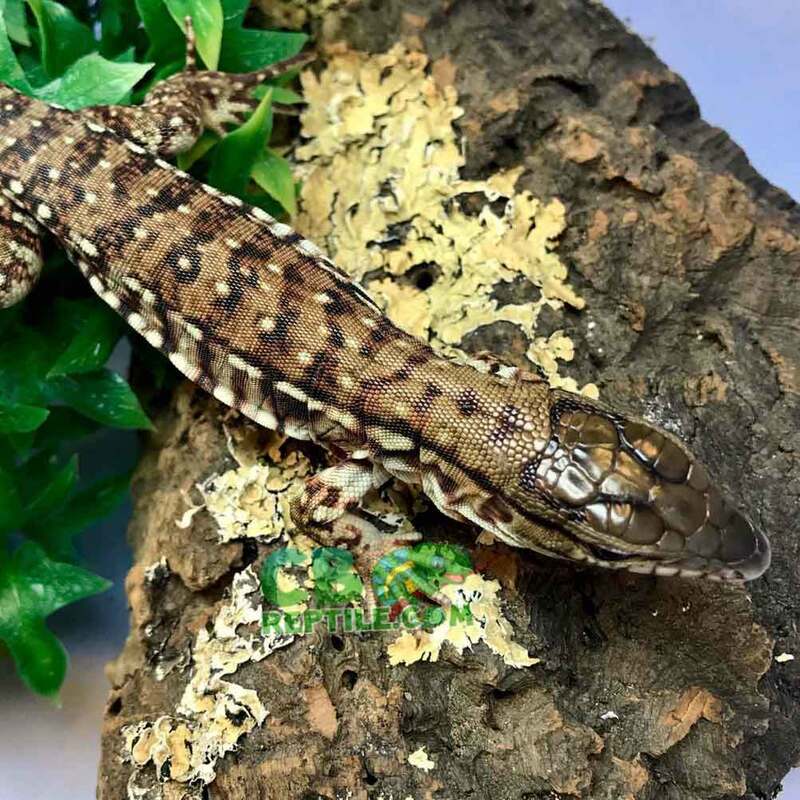 With a biologist ON SITE, CbReptile.com is your source for the highest quality baby Argentine tegu for sale online you will find anywhere! Order up to 4 animals and pay one flat rate shipping fee of 39.95! 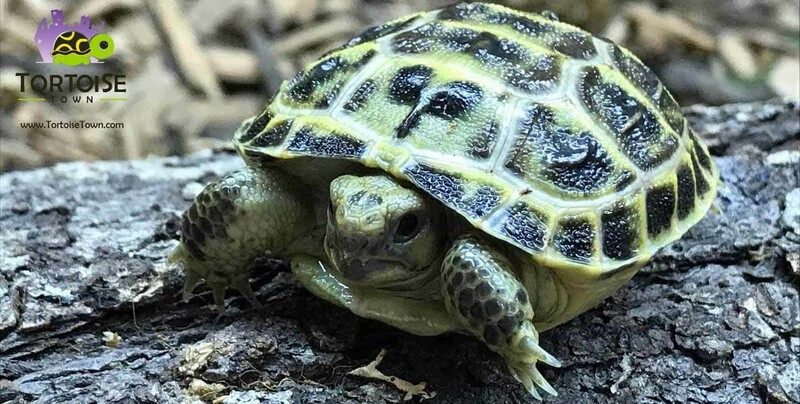 All of our reptiles for sale online ship in heated/cooled containers year-round via UPS & Fedex, leaving our facility at 7 pm and arriving on your doorstep the following morning by 10:30 am! 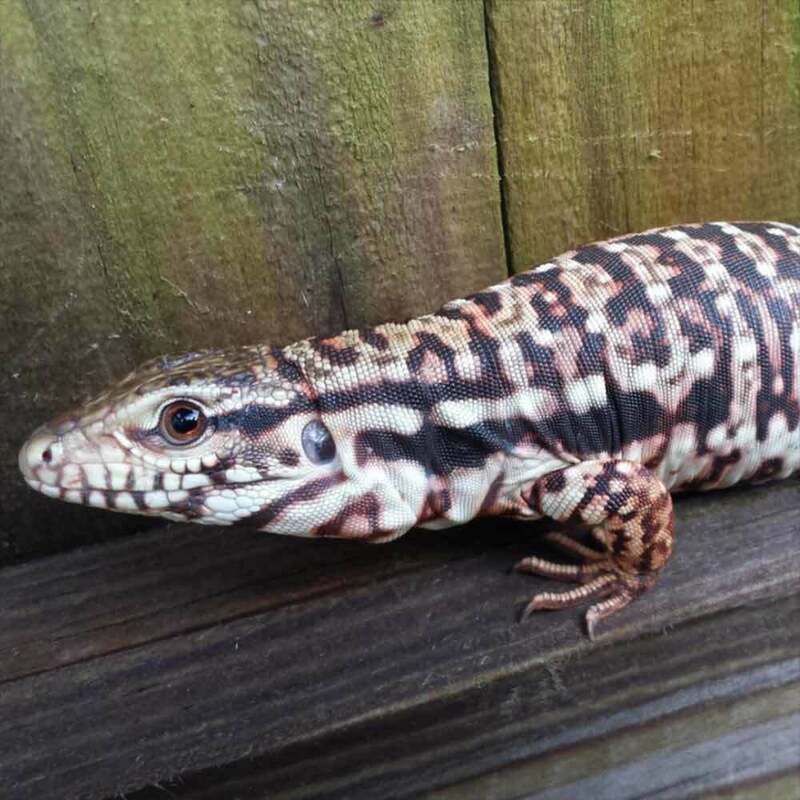 Looking for a red Argentine tegu for sale? We have some beautiful red Argentine tegus for sale! 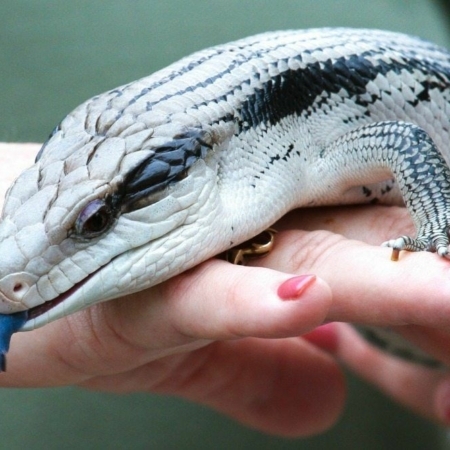 Our Argentine tegus for sale all come with our full live arrival and health guarantee. Tegus are widely distributed throughout South America since they can exist in many different habitats. 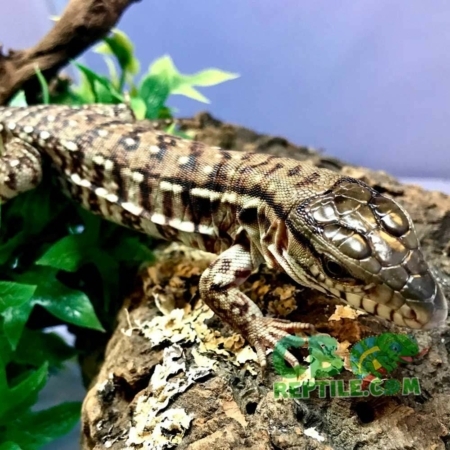 Salvator merianae and the Salvator rufescens species of tegu can be found within the central as well as the western regions of Brazil, as well as Argentina (Argentine tegu for sale are some of the most popular pet tegus for sale in the world), Paraguay (Paraguay . red tegu for sale is the most popular pet tegu for sale from this region), Uruguay, and Bolivia. Tegus are an introduced species to Fernando de Noronha Island and now within the United States, being found in south and central Florida! Outside of the USA, Tegus are hunted mainly for skins, and human consumption by locals, believe it or not! 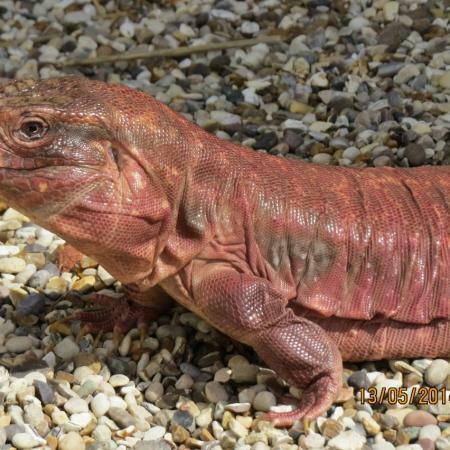 Large Argentine tegus for sale that are male can reach a length of an impressive 60 inches, however, most red Argentine tegus for sale range in size from 40-50 inches and weigh 8 to 15 pounds at full maturity. As a rule, male Argentine tegu for sale are stockier than female Argentine red tegu for sale and develop prominent jowl muscles giving them a “cheeky” or bigger jaw like appearance. Black and White and Red Argentine Tegus can live to be 12-20 years old in captivity. 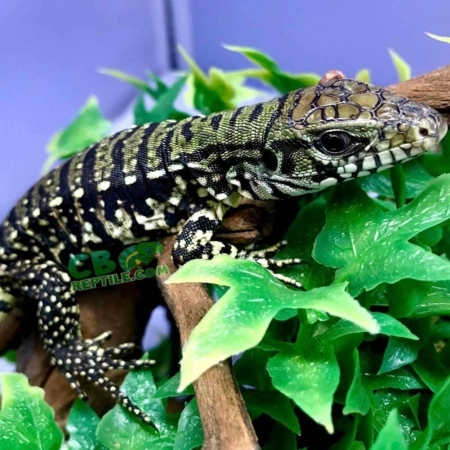 When considering purchasing a black and white Argentine tegu for sale, consider it may live up to 20 years and you will need to care for your new pet tegu for sale for up to 2 decades! Enclosure size is determined by total length of a large lizard, but bigger is always better for this active animal. An Argentine red Tegu is active in the daytime, roaming their enclosures and digging in the substrate. A temperature gradient as well as light gradient provided in a properly sized enclosure, provides a basking area for your new pet black and white tegu for sale, as well as allows your new pet tegu for sale to find shade, drink, eat, sleep and be merry 🙂 The length of the habitat should be 2 times the overall size and length of your new pet tegu. BE sure to include the tegu for sales tail in the measuring, because it is also an important feature in thermoregulation. The minimum width should be snout-tail length, and the height tall enough to allow for deep substrate and bulb placement. 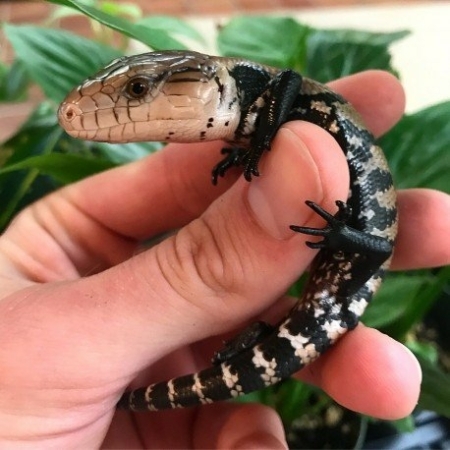 If you intend on keeping a pair of black and white tegus for sale together, or multiple female Argentine tegu for sale together, allow an increase of one half of each dimension per additional animal. If plants and logs are added to the enclosure, allow for half of the floor space to remain open for ease of movement.